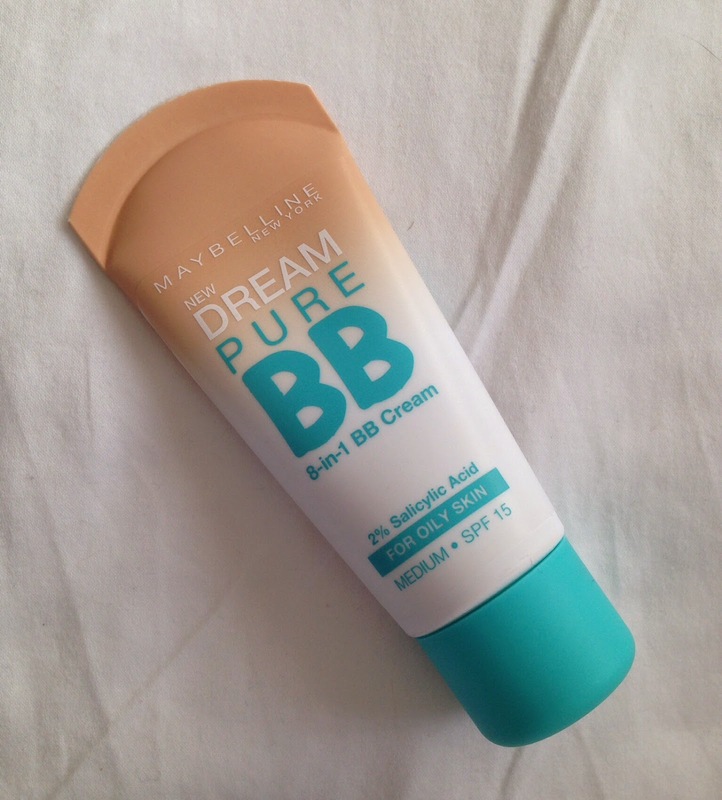 After having a disastrorous first round with original Maybelline Dream Fresh BB Cream, I was definitely turned off. Why would I waste my money on a product that complelety oxidised to make me look like an oompa loompa and did absolutely nothing for my skin except sit there looking ugly? When they came out with the newer version for oiler skin, I told myself I wouldn't buy it because of my experience with its older sister. But, of course, Chemist Warehouse has extremely tempting sales and before I knew it, I had walked away with this baby. I had heard lots of nice things about this BB cream, and the fact that it has salycylic acid in it, which is supposed to be good for acne prone skin. 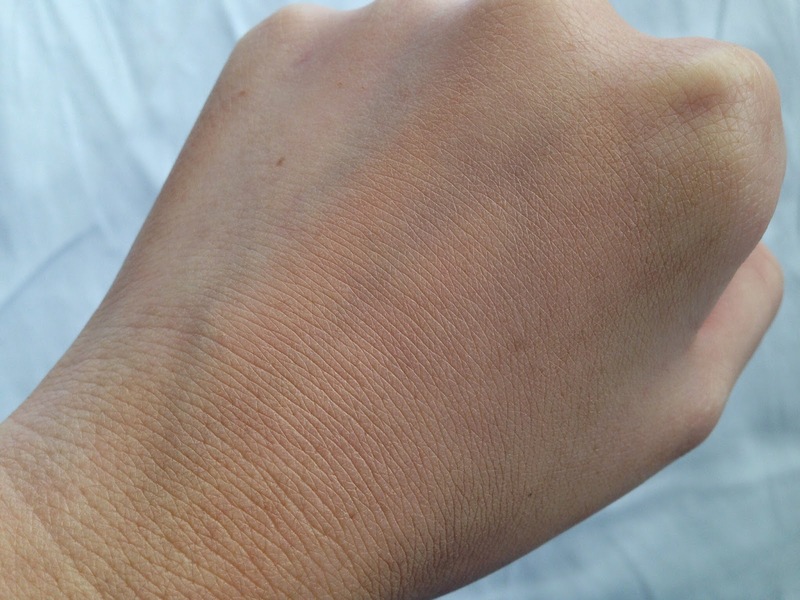 I have normal to dry skin, that rarely sees a bad blemish, but other foundations meant for oily skin (such as the Neutrogena Skin Clearing Foundation) have actually worked really well for my skin and I. So what could it hurt to give this a try, especially with a 50% off sale? On my display, there were two shades available: Light and Medium. I got the shade Medium, generally because I am always fake tanned and too light for Light. I'm not sure how this would work for darker skin tones as there doesn't seem to be a darker shade.. Pretty poor shade selection unfortunately. As I said, I had pretty low expectations. Did this change my mind? Read on to find out! 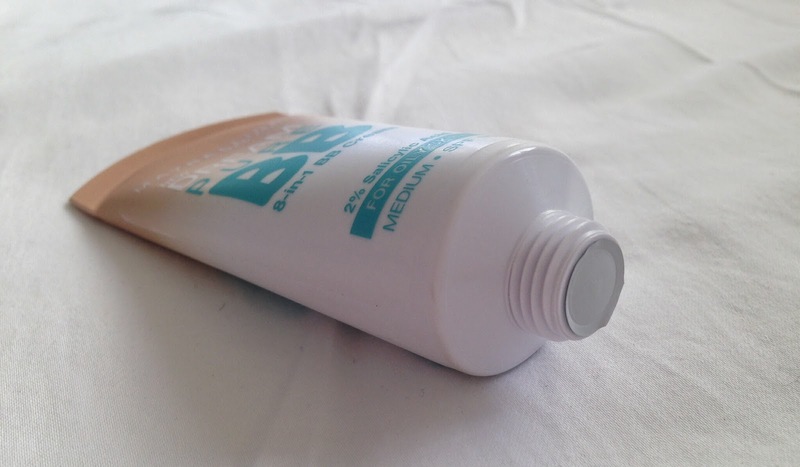 The BB cream comes in a squeezy tube with 30mL of product, which is pretty standard. So although it doesn't come with a pump, it's still pretty hygenic and you can control the amount of product you use. It also came with the seal cap on it so you know that what you are getting is completely untouched and waiting for you to undo that seal. The first impression I get of this product is that it is gorgeously creamy and thick. Plus, the colour seemed to be spot on as well! 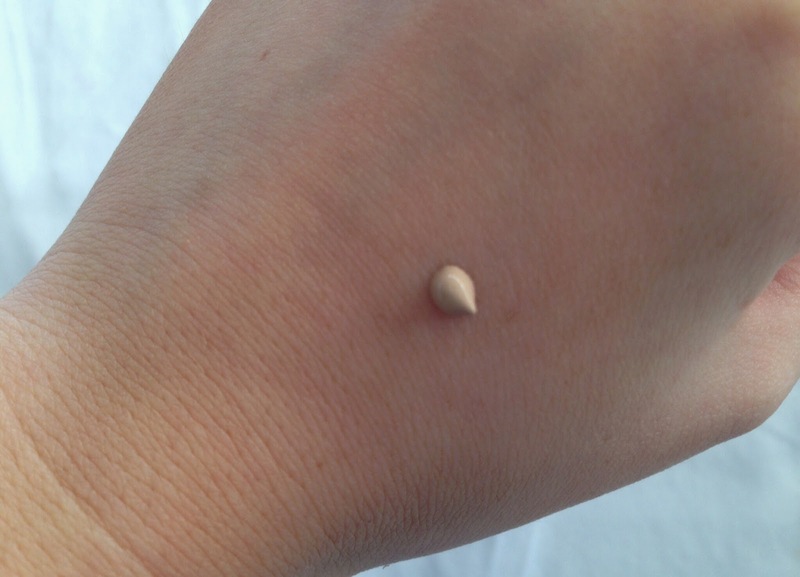 Here is the coverage that this BB cream achieves. I'm pretty impressed - considering this is a BB cream, it really covers quite well! The only other BB cream I can really compare it to is one of my favourites, the Chi Chi Cosmetics Super BB Cream. You can only just see my veins poking through. I have since worn this on a couple of a occasions, and am happy to report that it does not oxidise or slide off my face. I have worn it for about 8-9 hours with only a primer underneath and it has stayed put the entire time! I will probably save these for days where I have to work but do not have to wear a complete face of makeup. Whether or not this actually works for oily skin, I can't say unfortunately, As I said before, I have normal to dry skin, but this still looks fabulous on me. But whether it will stop your oil, or prevent any breakouts, I really cannot be sure. I would recommend just looking up other reviews or just biting the bullet and trying it for yourself if you can't find a sample. I found this here during the Chemist Warehouse sale (which is still on for us Aussies and will be on until this Thursday the 29th of May), but you can also get it here at Priceline for $15.95AU not on sale. Have you tried this BB Cream? Are you as impressed as I am? This is one of my favourite BBs, I'm so glad you like it too! Isn't it funny how sometimes the products you have the lowest expectations for turn out to be the best? I only have the Garnier BB Cream, must try this one! I will try this! I have no luck with BB creams ever. This is just something else you have made me want to buy! Now I definitely have to try this out!